(RxWiki News) Skin cancer is the most common type of cancer in the United States. What are you doing to protect your skin? If you can't find shade, make shade. Sun exposure is a leading cause of skin cancer. Did you know shirts, hats, and pants can protect your skin from the sun’s harmful rays and reduce sunburn risk by 27 percent? Protective clothing includes sunglasses and hats. Measures like this can be more helpful than relying exclusively on sunscreen for UV protection. Some clothes are certified under international standards for UV protection. They will usually come with information on their ultraviolet protection factor. When selecting sunglasses, opt for a pair that wraps around your face. 3) Check the UV index as you plan outdoor activities. If you are planning to spend time outdoors, schedule activities for the early morning or late afternoon. These times are usually when the risk of UV exposure is lowest. You can find updated UV index information on various weather websites. 4) Don't be fooled by pills and capsules. The FDA is currently taking action against companies that are marketing pills and capsules (labeled as dietary supplements) for sunburn prevention, reduced sun-related skin aging and protection from the risks of skin cancer. The products the FDA is taking action against include Advanced Skin Brightening Formula, Sunsafe Rx, Solaricare and Sunergetic. The FDA considers the marketing for these products to be misleading. No pill or capsule can replace your sunscreen, the FDA noted. 5) Select the right sunscreen. 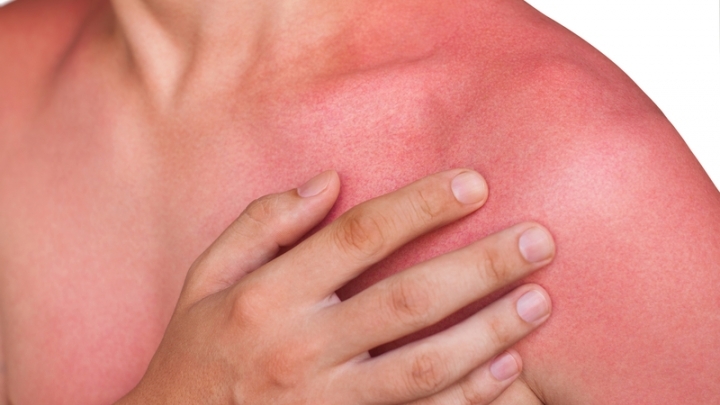 Applying sunscreen in lotion form may be a better option than a spray or sunscreen stick. With sprays and sticks, it may be too easy to apply too little or miss a spot. When you're outdoors, be sure to reapply your sunscreen often. 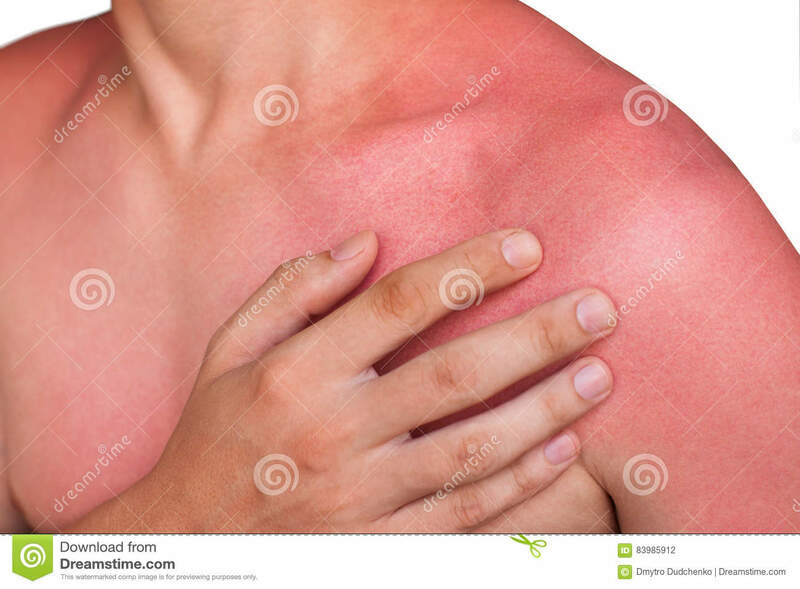 Reapply at least every two hours or after swimming or sweating. And do not forget to apply sunscreen to your ears, nose, lips and the tops of your feet. Visit your local community pharmacy for all of your summer health needs, and ask your pharmacist any questions you have about keeping yourself and your family safe this summer.